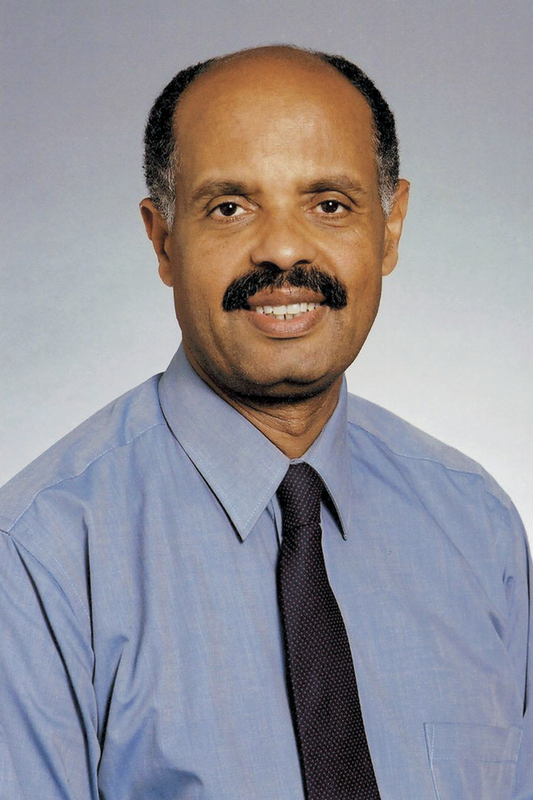 Dr. Sisay Asefa is a professor in the Department of Economics at Western Michigan University. He teaches courses on principles of economics, development economics, African economies, managerial economics, rural transformation policy and regulatory economics and institutions. His research areas include development policy, rural development, food security, governance and institutions.